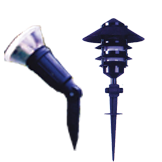 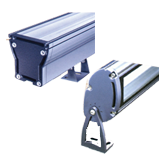 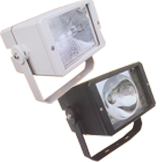 Our huge premises at Kaki Bukit View also allow us to hold ample stocks of Simes, Adamlite, Aerolite, IImas, Lamp Poles, Lamps as well as wide varieties of control gears and accessories to meet the urgent deliveries requested by some customers. 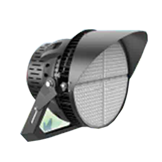 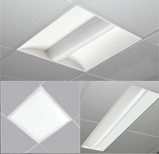 We are committed to be your preferred specialised lighting supplier by providing you with the best level of quality services and excellent products. 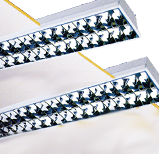 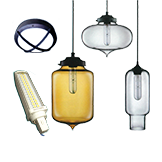 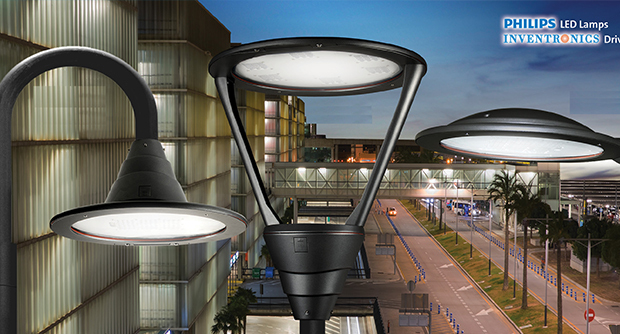 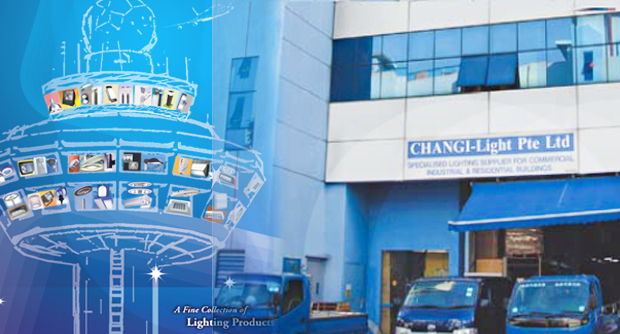 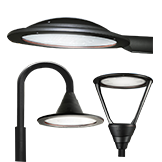 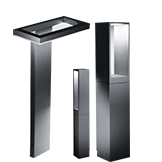 We grew progressively over the past decade to become probably one of the major and leading lighting fixture supplier for Residential, Industrial and commercial Changi-Light Pte Ltd is specialised lighting supplier for commercial, industrial & residential buildings.